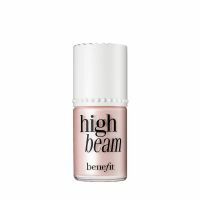 Benefit has created an iconic product with the "High Beam" illuminator. I've tried illuminators from a huge number of companies and in a large range of shades, but this angelic pink gives the perfect, natural, dewy finish for my fair complexion. I love the fact that I can use it on certain areas, such as cheekbones, to bring them out, or mix with foundation for a tender all-over glow. In the su...read moremmer, I don't sport a tan (I quit tanning and tanning beds years ago to prevent skin damage). But this gives me a radiance which can compete with all of the bronzed goddesses who are parading around at this time of year. This is a very nice highlighter. 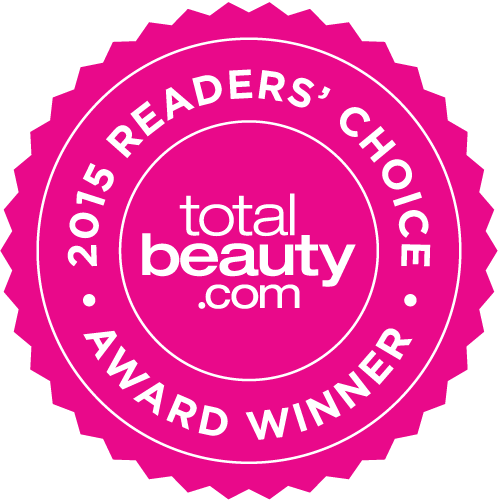 It gives you an all over glow, or place in various spots of your face you want highlighted. Put over powder or it won't show. It's much easier to apply than powdered-highlighter with a brush. It's subtle and there's not too much shimmer. It blends well and doesn't cake on my skin. A little goes a long way for me.